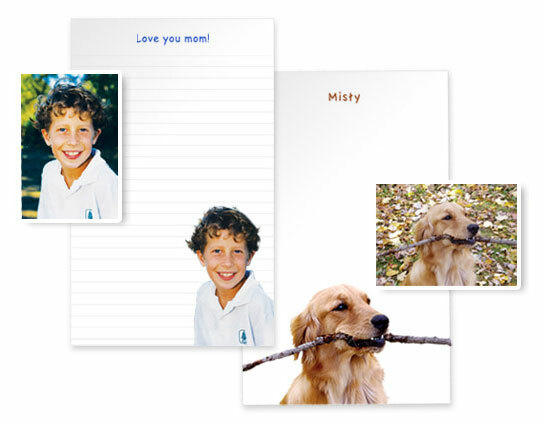 PicPads are custom photo notepads created using a favorite photo. PicPads is 15 years old this spring. With our thanks for your faithful patronage we’re offering 10% off thru Father’s Day. 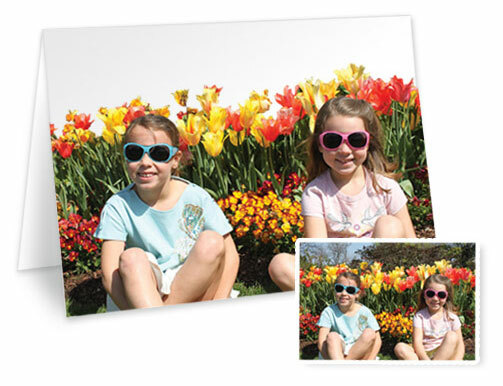 Enter Coupon Code Ilovepicpads at checkout. 8 national magazines and TV endorsements by Oprah, Barbara Walters and Rachael Ray herald PicPads as a truly special gift product for family and friends. Order today! Need a special gift for grandma or girlfriends? Give them a set of our unique notepads using their favorite photo. Each order is a little work of art, custom designed by our team of graphic designers. Notepads are 5” x 8” and available in color or black and white. 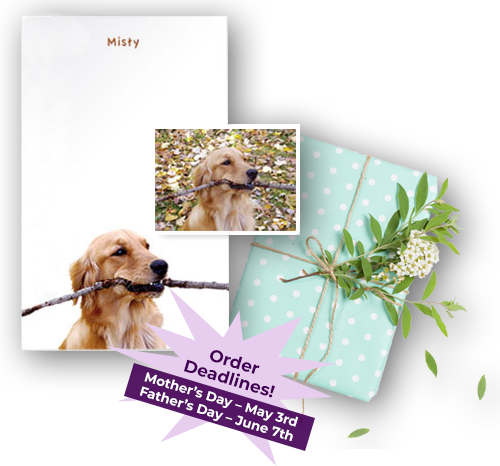 Order your PicPads today. Orders take just 10 business days to fill. 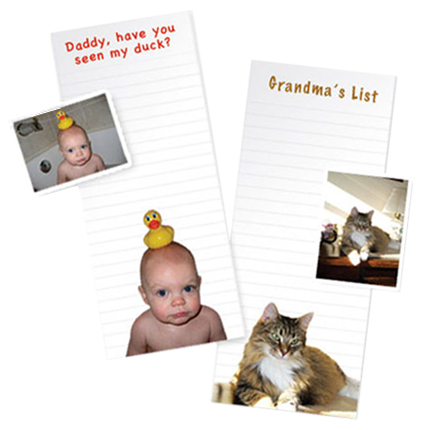 PicPads are the perfect gift for family members who have everything. Our shopping list pads make going to the store a lot more fun. Shopping list pads are 3.5” x 8” and available in color or black and white. It’s always gift giving season! All PicPads are designed by a graphic artist. Your hard-to-shop-for friends will appreciate these custom NoteCards. Notecards are 4.25 inches x 5.5 inches (folded). Click on each title to learn more and to watch! Barbara Walters picks PicPads as a favorite gift under $50. Rachael Ray recommends PicPads as thoughtful office gifts. 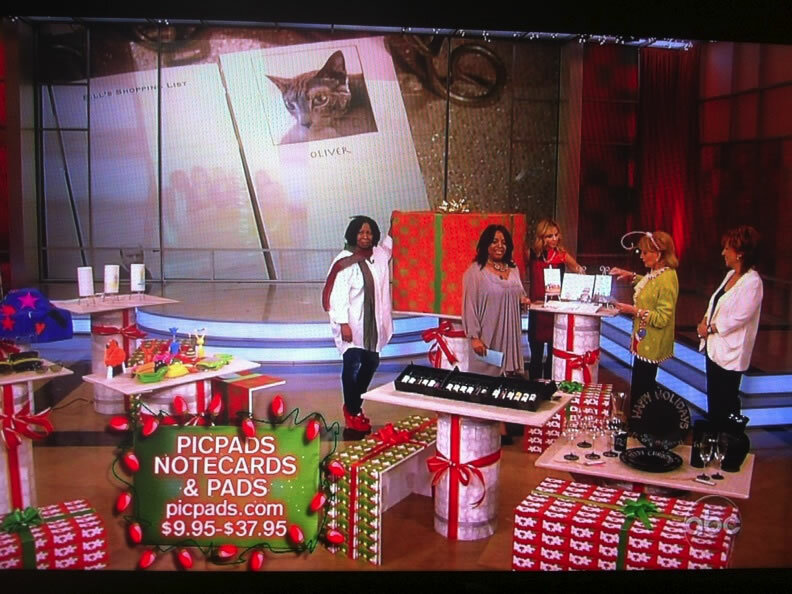 Kathie Lee and Hoda showcase PicPads as a favorite holiday gift. We apologize but this video is no longer available. Copyright © 2019 PicPads. All Rights Reserved. 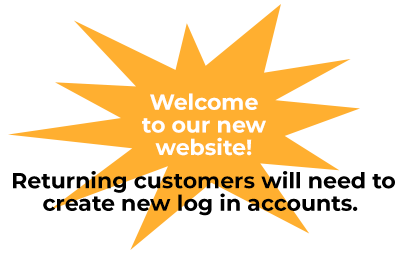 | Website Design by Shawna Leigh Designs.